This EOFY we are offering Free Metro Shipping on all Blank Boards.. 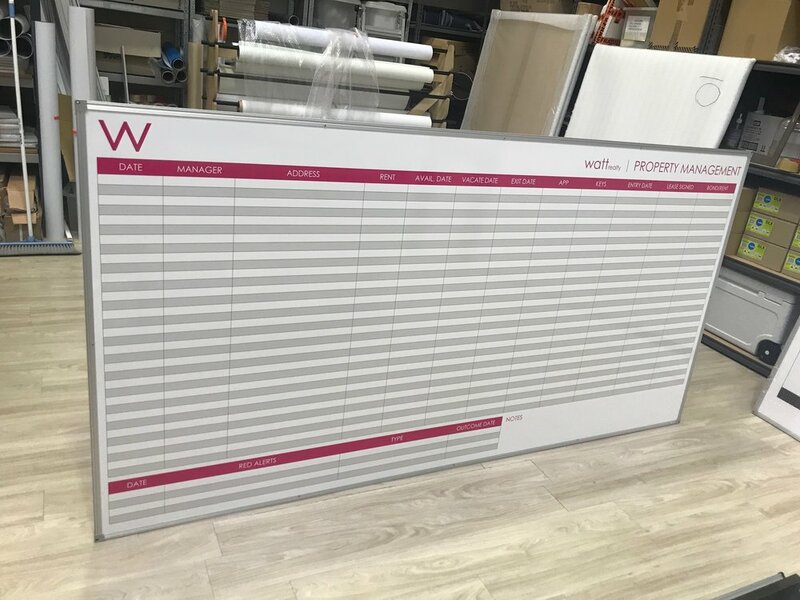 Yes we do Un-Branded Whiteboards too! So jump in quick offer will end June 30 2018.